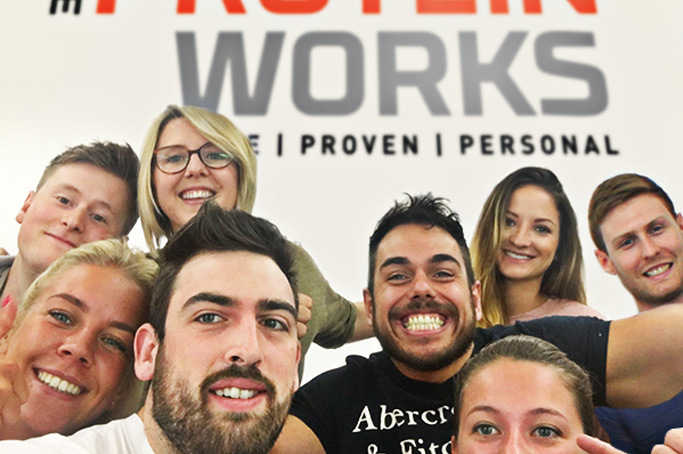 2016 has been an incredible year at THE PROTEIN WORKS™ and without doubt an epoch for the world as a whole. this year and what we've been working our backsides on to bring you in 2017, including our New Year campaign - MAKE EPIC CHOICES. It's hard to believe we're still one of the youngest brands in sports nutrition considering how fast we've grown. All the big brands around us have been at it for ten years or more. We've just celebrated our 4th birthday and we're ready for big school! It's a nice feeling to be punching well above our weight, so to speak and ruffling a few industry feathers. Through challenging the way things have been done for years, helps wake up the entire industry to new levels of quality, innovation and customer experience. That can only be a good thing. From humble beginnings in deepest Cheshire, THE PROTEIN WORKS™ is now a truly international business spanning across all of Europe and even as far as French Polynesia! Yes they are snacking on Protein Nutties in the South Pacific Ocean, 6,000km from the nearest mainland. We absolutely love that - truly shows you the power of word of mouth. The success of the world's first purpose-built Protein Bakery at TPW™ Towers this year also shows we're on to something. The concept of taking the cheat snacks we all love and nutritionally pimping them into epic protein snacks is clearly the right one. So much so that we've recently invested heavily in the future by doubling the size of our ground-breaking Protein Bakery. That means more healthy snacking, more cheating without the guilt, more chocolate innovations, pretty much more of everything we know you'll love. We've also continued to innovate at an insane pace this year. For those who have been with us from the start of this year, you'll remember the launch of the breakfast revolution via Supergrain Pots and Breakfast Bircher to the runaway success of Superfood Bites in the Summer - we challenge you to eat just one! With over 1,000 product lines now in the locker, choice is not something you should worry about - more on 'choice' in a moment. 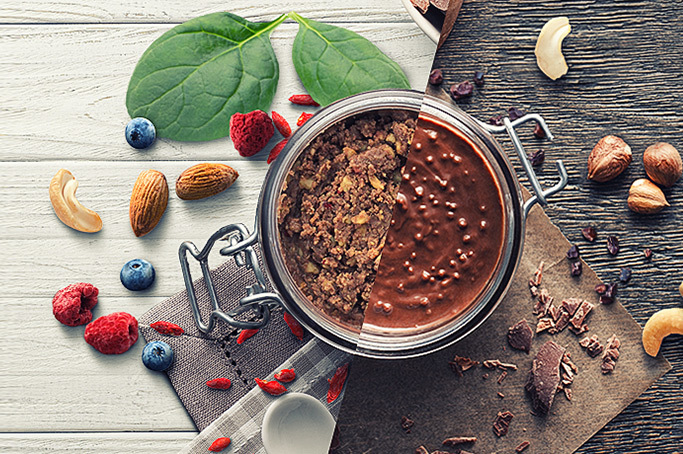 Don't forget the launch this year also of the TPW Nuttery™, giving our crazy nutritionists the capability to go nuts on nut butter creations and infusions - you'll hear a lot more from this place over the next few months. If you haven't tried our pioneering nut butters, we strongly recommend you get with the programme! So what's in store from us in 2017? 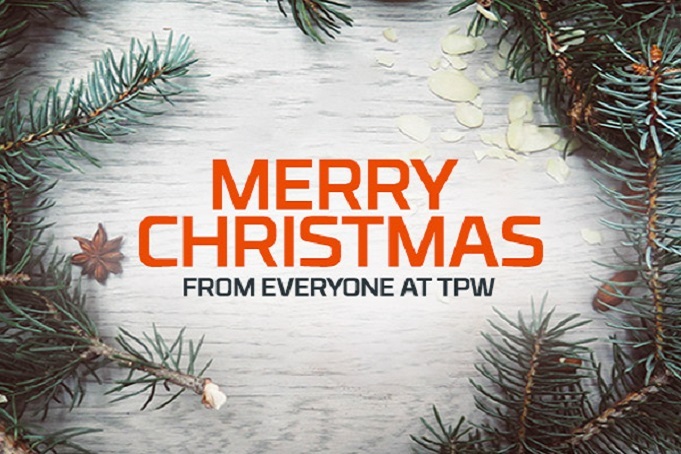 Well for starters we're the only online sports nutrition brand you'll find everywhere on the High Street - we're extremely proud that so many major retailers have backed TPW™. 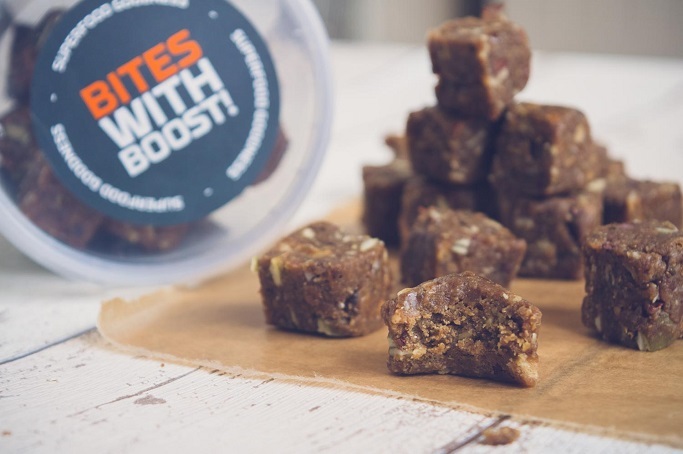 So if you're after a cheeky snack or want to stock up same day, you can pop into Holland & Barrett, Argos, Waitrose, Asda and even Tesco, to load up and checkout. The expansion of the Protein Bakery will mean you'll be seeing the next generation of protein snacks that take some of the nutritionally-challenged snacks we all love and turn them into nutrient-dense heavyweights. Of course, they'll blow your socks off because that's part of the key criteria here at HQ. In addition, we've got a raft of new flavours to unleash on you across foods, snacks and shakes. You've been warned! Fasten your seat belts and say goodbye to taste bud mediocrity. In other news, we're launching soon in the land of the rising sun - Japan. In addition to Click & Collect, we'll be offering even more delivery services in 2017. Our ground-breaking partnership with Everton Football Club goes from strength to strength with the development of a bespoke protein bar for the first team. 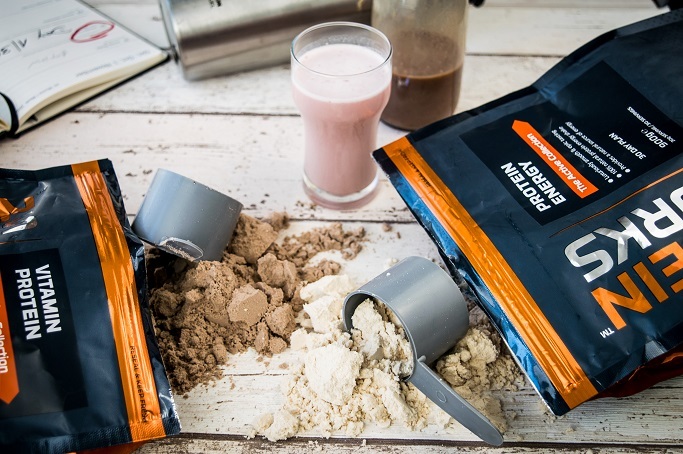 That's a performance snack created specifically to support their recovery - you won't find that level of personal nutrition at any other team on the planet. It's important at this point to mention the rising costs of food and goods across the world. We've all seen it on the news and it's not something we can or should ignore. You know us, we always prefer to be transparent and up front with you - it is what it is. Costs are literally spiralling right now and there's nothing anyone can do to stop it. So brands have a simple choice. They can maintain prices by reducing the cost to produce through a switch to inferior ingredients and/or making products smaller. Or they can stick to their guns in terms of quality and increase prices where there is no alternative but to do so. Safe to say we won't ever compromise on our core philosophy of premium quality, nutritionally superior products. As the old adage goes, you get what you pay for. We'll do everything we can to keep price increases low, but where they do increase you can rest assured the quality and integrity of the products remains the same. We will only ever increase where we have no other option. Where you see no change in a brand's pricing or product offering, we urge you to question and challenge them. As consumers, you have the right to demand transparency and confidence in what you are buying. Due to our sheer size now, we buy in big volumes so don't believe the line that bulk simply means cheap prices. Nonetheless, we think it's going to be an immense year. We've got truck loads in the pipeline, but it's always good to keep a little back in reserve as they say so watch this space. Stick with us and enjoy the ride in 2017 - we're taking on the fat cats in style. To kick off the New Year, look out for our brand new campaign, MAKE EPIC CHOICES. 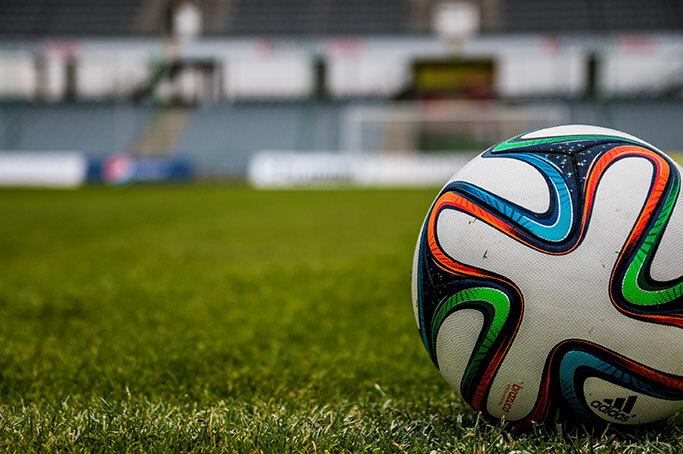 Although we play in the world of sports nutrition, we figure we're all about helping you guys make the right choices to achieve your own personal goals. We know from experience how varied they can be from elite sport to shedding a few Christmas pounds. It's all equally important to you and to us. You're the driver of your own destiny and we'll do everything we can to help get you there. Making the right choices in diet, training, nutrition, lifestyle and so on will all have an epic effect on what you can achieve. Over the next few weeks, we'll be launching a raft of new innovations to help you make epic choices. Training guides, tips, diet advice, insights on nutrition, and lots more. Making epic choices on a personal scale can mean life-changing events that shape your future - literally! All we ask is that you share with us your experiences as your very own story can be the catalyst and inspiration for the next person to create theirs. MAKE EPIC CHOICES is our biggest campaign ever to get the nation empowered and healthy. Make no mistake, 2017 is going to be the year in which the population becomes more aware than ever about nutrition. We believe people need to look on the back of packs and really understand the crap that goes into so many products, especially those that market themselves as "healthy". The sugar tax is a big step forward, but there's still a lot more to be done. We've been banging the drum since day one of our existence and the noise is getting louder.